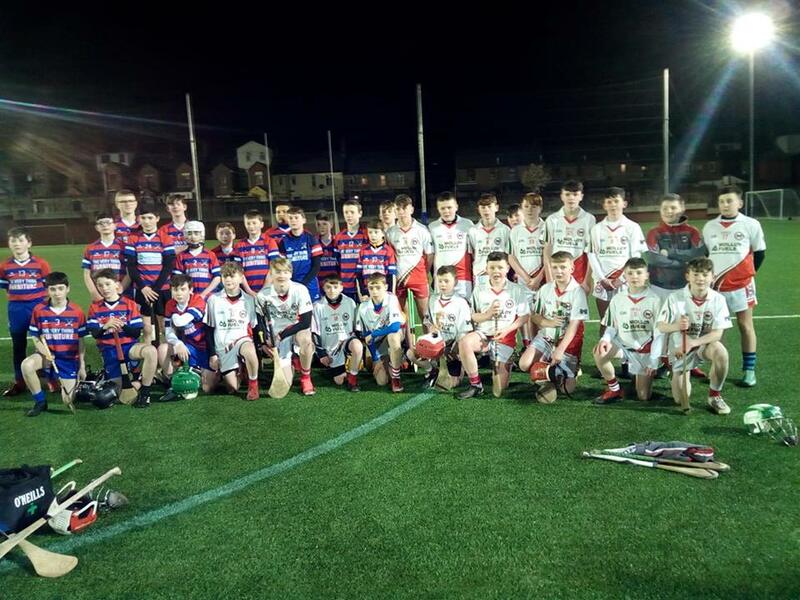 Eoghan Ruadh, Dungannon and Bredagh brought their U14 teams to Cliftonville for hurling matches against Brid Og. Great to see over 50 kids out hurling on a Friday evening. Fast paced and skillful play from all teams! Thanks to both teams for coming, especially to Eoghan Ruadh for making the long trip to Belfast.